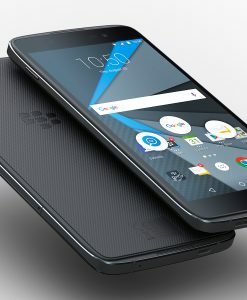 Blackberry Evolve box. The device is perfectly comparable in quality with Nokia’s machines or even Apple. 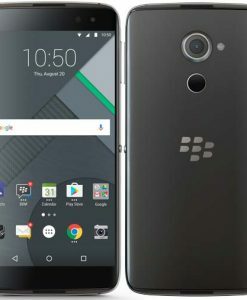 Although the configuration is only sufficient or even slightly lower than many other Android devices at the present time, it is perfectly acceptable to exchange the external quality of the device with the What is the best thing about software is that Blackberry has been working since ancient times. 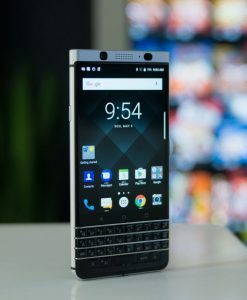 Thinking this machine will be extremely noticeable for an old Blackberry lover now, a person who wants to work seriously and properly, and wants a little more entertainment but this need is prevented. partly by Blackberry Key 2’s hard keyboard. There’s something marvelous about the BlackBerry Evolve X. It is a ‘tall’ order. Tall in the sense that the phone has full tall screens you often see in Windows or Android phones. The screens, 18.9 aspect ratio, is good to look at. 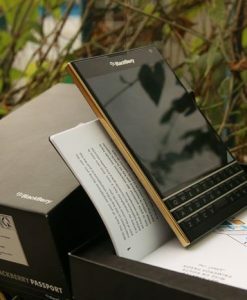 If you’ve not heard about it or have not seen the front face before, you’ll think this device is an Android phone. 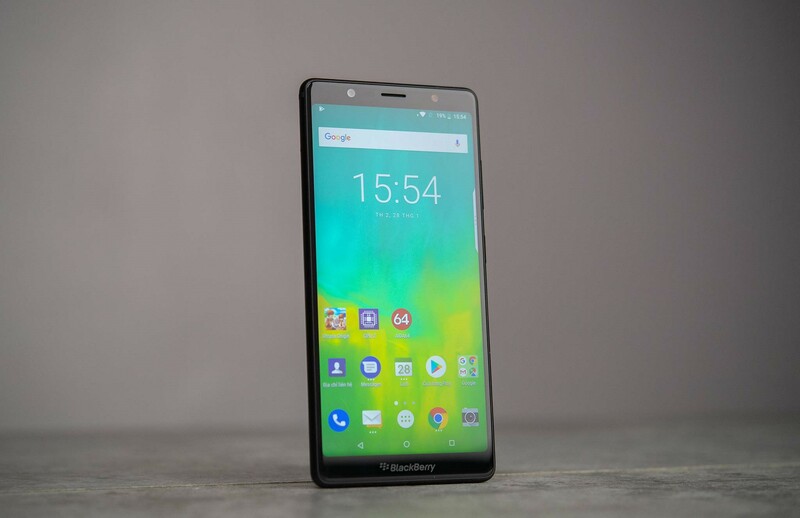 Of course, it runs on Android Oreo 8.1, which really means evolution for BlackBerry in modern times. 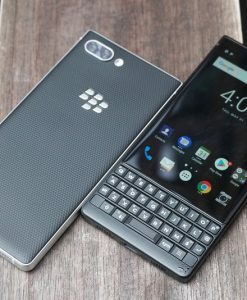 Add to that, there isn’t a QWERTY keyboard; something that for long has been the major signpost for Just enjoy using your BlackBerry Evolve X as you would every other Android or Windows. 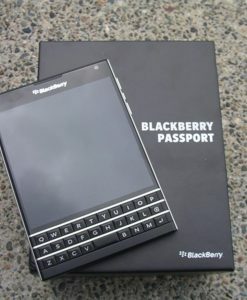 Though the keyboard made BlackBerry a household back then, the screen features on Evolve X make it spectacular. You get 5.99-inches screen, 18.9 FHD+ displays. 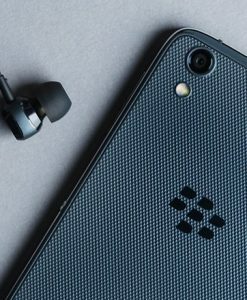 The battery is large too, and you may be wondering; will this mean more in the sense of battery life? or does it mean that the device will need more fire-power to run the processor? The fact that the phone sports 4000 mAh battery means that users can depend on the battery to give the device longer usage time after charging. When it comes to charging the battery, you have the options of USB or wireless charging. The external material is still metal and glass but made very smooth and firm. The parts moving from the front to the edges of edges and to the back are made very smooth, giving a smooth grip, firm hand. It must be said to be very good. Thin rubber-covered plastic backside, complete with small concave spots. Hard to stick fingerprints.